The “Orange Lines” quote and invoice template is kept very simple in two colours: Orange and black. All lines are orange and almost all text is black. The bold lines at the top of the invoice highlight the most important invoice information: Invoice date, invoice number and amount due. The bold lines at the bottom of the invoice highlight the important payment terms, client notes and terms and conditions (including bank details and other important details). To use this invoice template just sign up for a free account of our online invoicing software! 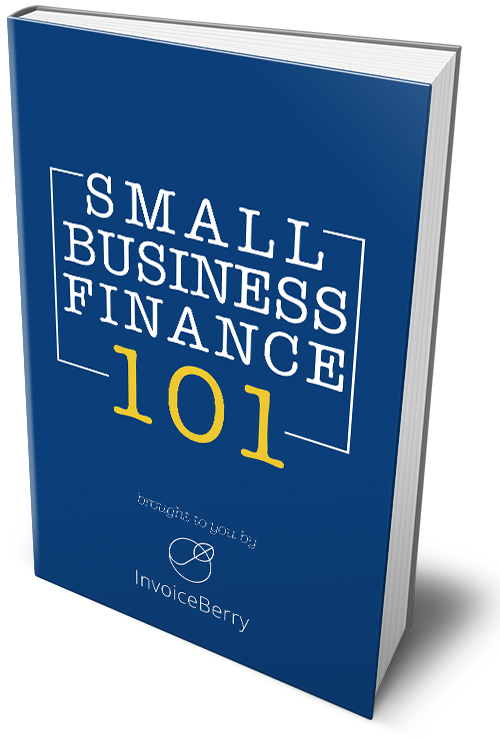 InvoiceBerry’s online invoicing software is great for freelancers and small businesses, helping them save their time and money. Our invoicing software was designed especially for those entrepreneurs, keeping in mind the desire to have flexible software but without the fuss. This orange line invoice is great to show off yet another of InvoiceBerry’s vast and growing invoice templates that can help your business look more creative and professional.